17. 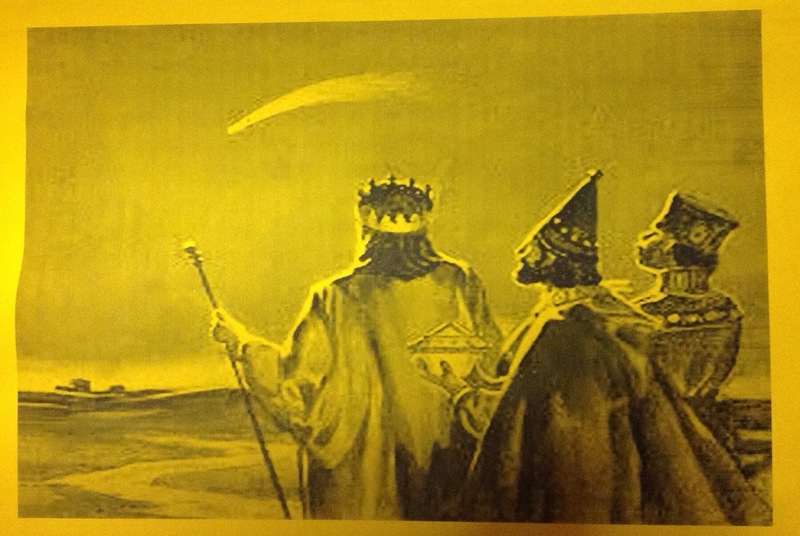 Sometime later, there were some wise men who saw a new star in the sky. 9. When Mary was very big and the baby was soon to be born, the emperor said that everyone must visit their home town to be counted. 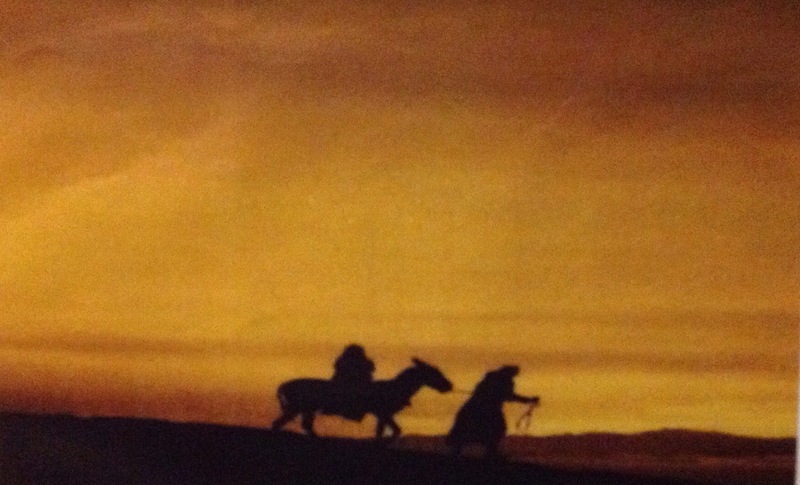 Mary and Joseph had to go to Nazareth. We can be so comfortable; warm and well fed, sane and intelligent. But not so everyone. There are those of our acquaintance, who are cold because of an uncaring society; hungry for contact; ill at ease with depression; struggling in a world that demands competency or rejects because of poverty. Christ the King/Emperor demand that we are counted. When we conclude our faith is truthful, it is not enough to understand in our heads, we must be counted with those who act like Jesus. We are told to be counted; to touch with human kindness, to speak with someone we know to be lonely, to listen to the disturbed, to ask the opinion of someone left behind. Lord grant me the grace to follow you command to love God and my neighbour. By observing the first may I react to the second. 16. 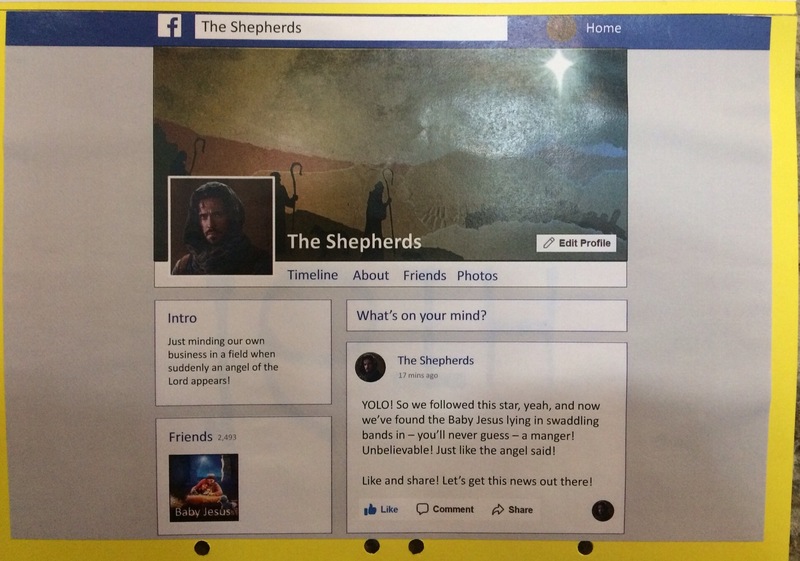 The shepherds found the baby and then were so happy and excited that they told lots of other people the news. I always dream of one of the shepherds turning out to be one of Jesus favoured disciples some years later. From their calling to the stable in Bethlehem, their visitation and their spreading of the news; they waited and watched. Here is the nub of our faith; we hear, we act and we tell. When we are comfortable with this path we will be drawn into repetition. We cannot stop hearing, but then neither can we cease acting as Jesus called and neither can we stop telling of the worth and worship we find in Jesus presence. 13. Jesus was born. He was wrapped up, and placed in the animal’s hay to sleep. Modernity had ruined contentment. There seems nothing that is more abhorrent today than being comfortable. Change has become the ideological drive of the day, everything must renew or be cast aside because it seems to be comfortable whilst being contented is all but sinful and decay. Where though on earth can the wholeness and holiness of a child settled and sleeping lead? “Don’t disturb the baby” a couple receiving guests will say,”they took ages to settle!” From comfort and calmness a child grows naturally. I believe, I hope the part of Jesus development was in love and stability generated from Mary and Joseph. 15. Then the whole sky filled with angels who sang, “Glory to God in the highest, and peace on earth.” The angels left and the shepherds decided to go and see the baby. Music can lift my spirit and take my whole being somewhere unexpected. 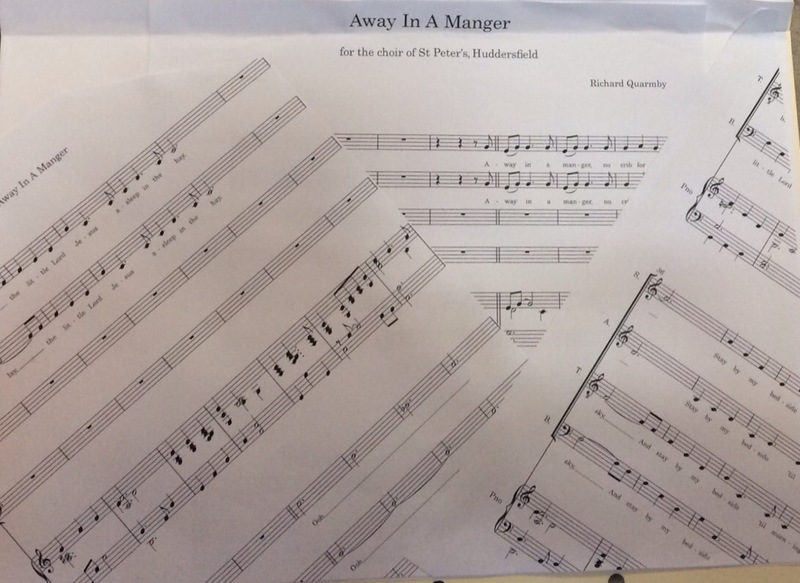 What is your favourite piece of music? Does it inspire or well up melancholy into you very being. These angels singing must have been all your top ten rolled into one. Not one but a veritable host singing God’s praise; really professional worship, top draw. The shepherds so moved they left there sheep to view the child. What will draw you from worship to action today’s? To be quite contradictory from yesterday’s thought, into the ordinariness of shepherding sheep news of something different – “a Saviour….born.” Is the challenge of the angel – “don’t be scared!” – because the visitation or because the message? 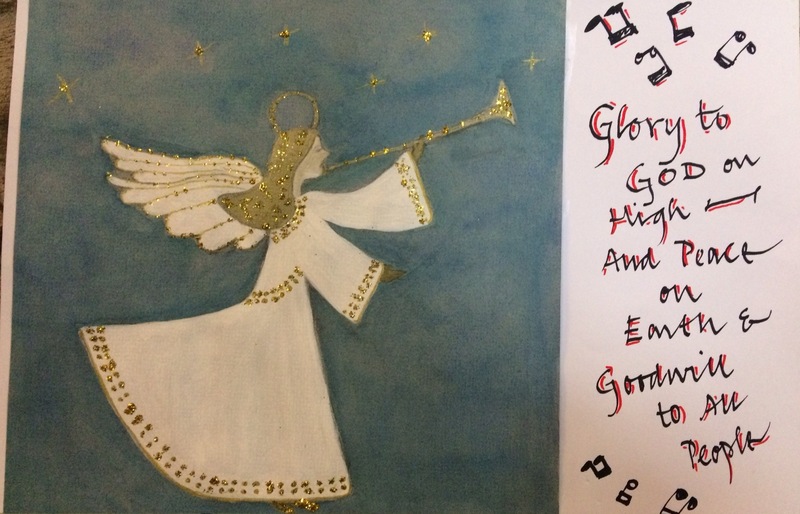 An angel would be startling, but the message is momentous. God touching life in a fleshy way alters the game of life. Faith in God is born in a baby, go and see. The occasion will change you! 12. Mary and Joseph found somewhere with the animals where they could stay. 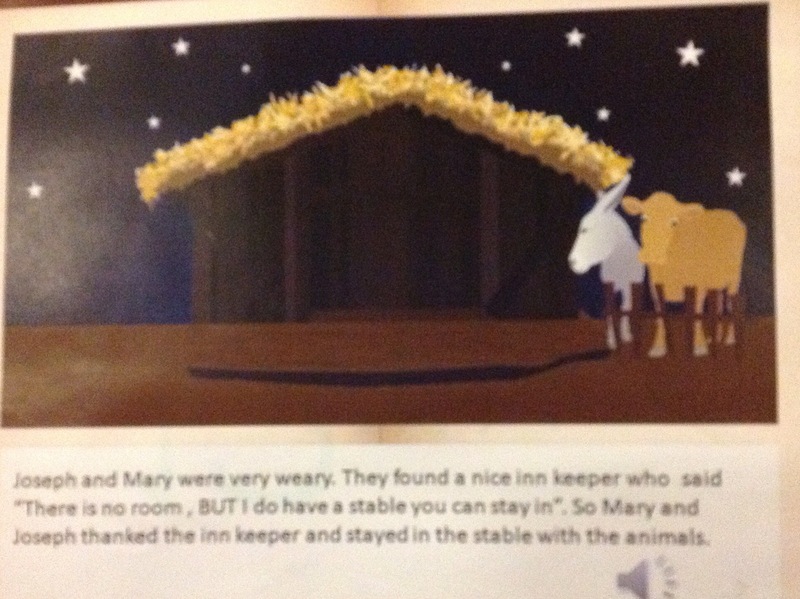 Somewhere to stay for Mary and Joseph was not a five star hotel, not even a second rate B and B; but somewhere outside regulation perfection; ‘beggars can’t be choosers’ is the old adage. If this part of the Christmas story is allegory for you and your position before God, let me encourage you. No matter how small and insignificant, however unclean or unworthy; God will dwell in you. The Jesus who spoke of us ‘asking’, ‘seeking’ and ‘knocking’ gave and still gives himself as the example for us to follow.